If you are only a little familiar with the work of conservation hero Patricia Davis, there is probably one animal that pops up in your mind: the dugong. This odd-looking marine mammal is the flagship species of Patricia’s NGO ‘Community Centred Conservation’, or C3 in short. In earlier days, sailors sometimes mistook the dugongs for mermaids. Well, nowadays we know that those two are different things and that one of them doesn’t exist. But what do we know about the other one, the dugong? A dugong is more fascinating than you might think at first. Okay, I admit it’s still not a mermaid, but the more you learn about this unique animal, the more it will intrigue you. First of all, its appearance. When you see a dugong swim, you see a gentle grey giant of about 3 to 4 metres. These marine mammals are sometimes also referred to as ‘sea cow’, for a good reason: just like our ‘terrestrial’ cow, they only eat grass, sea grass. The range of the dugong perfectly coincides with the distribution of sea grasses, which occur in the coastal waters from Eastern Africa, South-Asia, all the way to Papua New Guinea and Australia. This range also includes the Philippines, Fiji and Madagascar, the locations where C3 is based. Coincidence? I don’t think so! Its biology, ecology and the nature of its threats make the dugong a challenging species to protect. First of all, the reproductive rate of dugongs is insanely low: females are only able to produce one calf every 2,5 to 7 years provided there is enough food available for the female to invest in a pregnancy. On top of that, female dugongs will only give birth to a calf when they are at least 10 years old, sometimes even later. Given an average lifespan of 70 years, a female dugong only bears about 10 calves in her entire life! But let’s be optimistic and say that a new calf is born. Obviously, this calf needs food. Since dugongs only forage on seagrass, their life depends on the presence of seagrass beds. However, not all seagrass species are suitable for the dugong. It only eats the pioneer species. On top of that, seagrass beds are pretty vulnerable and face a lot of threats, both human-caused and natural threats. 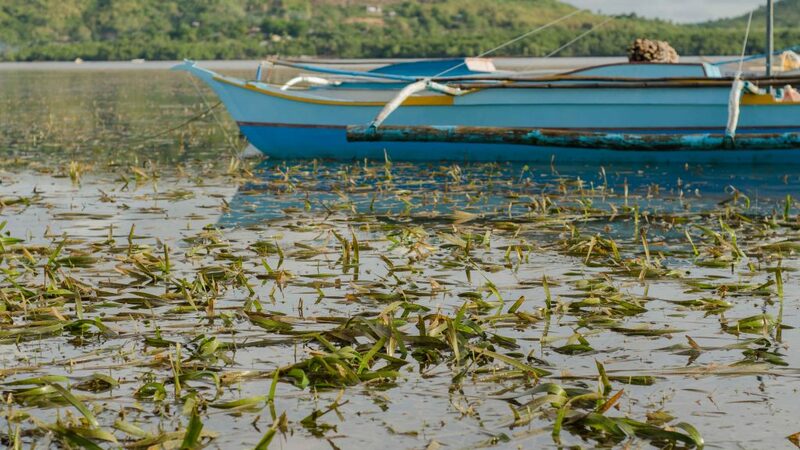 For example, seagrass may be destroyed directly by trawling nets, but an increased water turbidity as a result of coastal clearing, dredging and boat propellers also impedes seagrass growth. But it’s not only mankind that is destroying seagrass. Extreme weather events like cyclones and floods can tear away enormous patches of seagrass, leaving the dugongs to starve to death. Finally, we have the direct threats to those poor dugongs. In some traditional communities hunting and eating dugong meat is still highly valued. The biggest threat to dugongs is the entanglement in fishing nets, resulting in drowning or suffocating of the animals. Moreover, the presence of boats in general could disturb the dugong, eventually causing it to stop foraging. So far, I haven’t seen a dugong and I probably won’t see one during my time in the Philippines. That’s a bit sad for me of course, but more importantly, it shows the need for proper conservation! Although the IUCN lists the global dugong population as ‘vulnerable’, its conservation status differs from country to country. In the Persian Gulf and around Australia, there are still thousands of them, while in other countries, like Palau and the Philippines, there are only a few dozens of them left. On top of that, most of the dugong range coincides with developing countries. 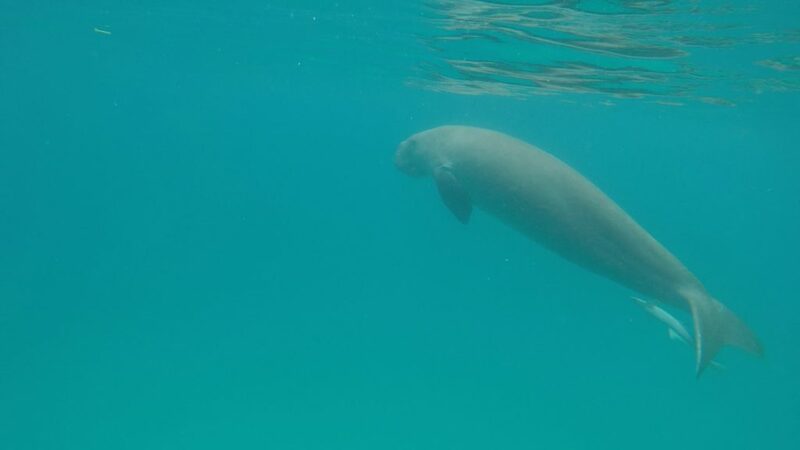 In those countries, collecting scientific data on dugong population numbers is to expensive, time-consuming and often exceeds the infrastructure of the areas. Instead, other conservation approaches should be taken. Luckily, C3 works on that. C3 Philippines -where I’m staying right now- operates on Busuanga Island, a small island north of touristy Palawan Island. You probably know Palawan as the beautiful island with steep cliffs, white beaches and turquoise seas. With a population of 40-50 dugongs, Busuanga Island is the one of the last strongholds for dugongs in the Philippines. You can understand that shocking numbers like these are enough reason to take action. The team of C3 Philippines is relatively small: it consists of only six persons, but I was impressed to see and hear how much they’ve already accomplished and how well they are known across the island. Being a bottom-up organisation, C3 Philippines works on building strong collaborations with local communities, called barangays. Capacity building is one of the key activities of C3 Philippines. 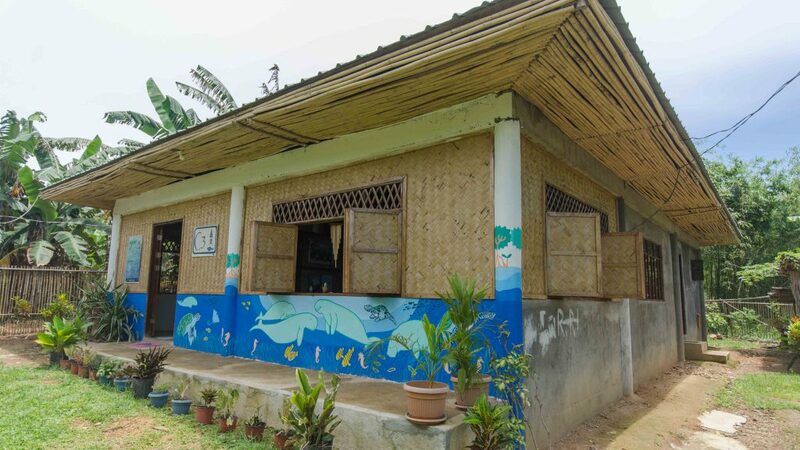 Over the past years they’ve managed to set up a number of capacity building projects, in different barangays. Since a lot of barangays are located close to the shore, collaborating and setting up projects together with fishermen looks pretty obvious, especially if you consider the impact boats and fisheries have on the dugong. But C3 focuses on more than only the dugong. Other projects involved the rehabilitation of mangrove areas around Busuanga Island, replanting deforested areas, creating livelihood programs and assisting fishermen who lost their boat with gaining an income. In general, you could say C3 contributes to the development of Busuanga in which plants and animals thrive in their natural habitat, together with the local communities. I’ve already visited some barangays and some of the projects C3 Philippines has set up with the barangays on Busuanga Island. The next two weeks I will show you more about this! Fascinated by the story and ambitions of C3? 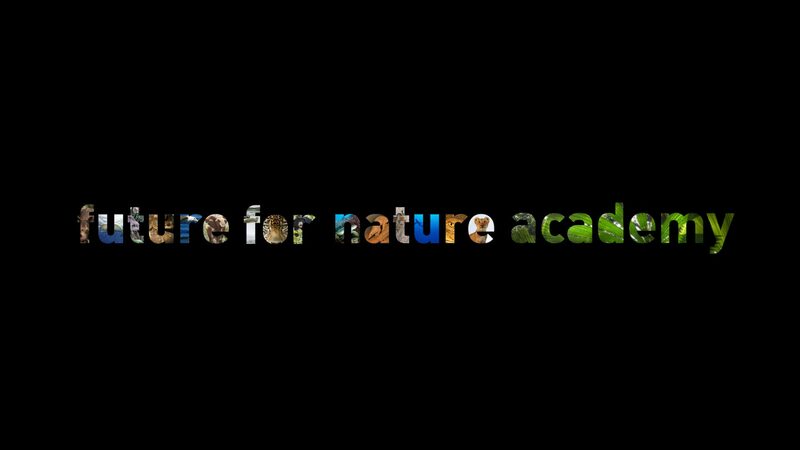 Have a look at their Facebook page, on which you can also stay updated on the work of C3 Fiji and C3 Madagascar.